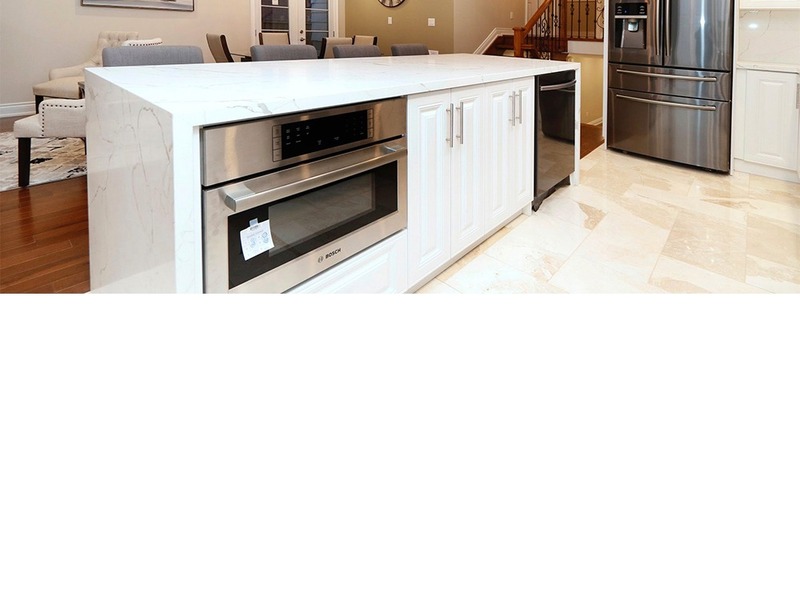 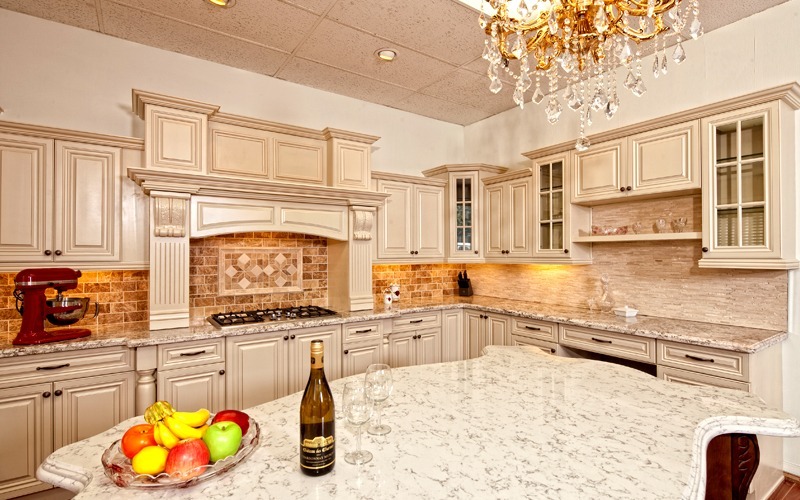 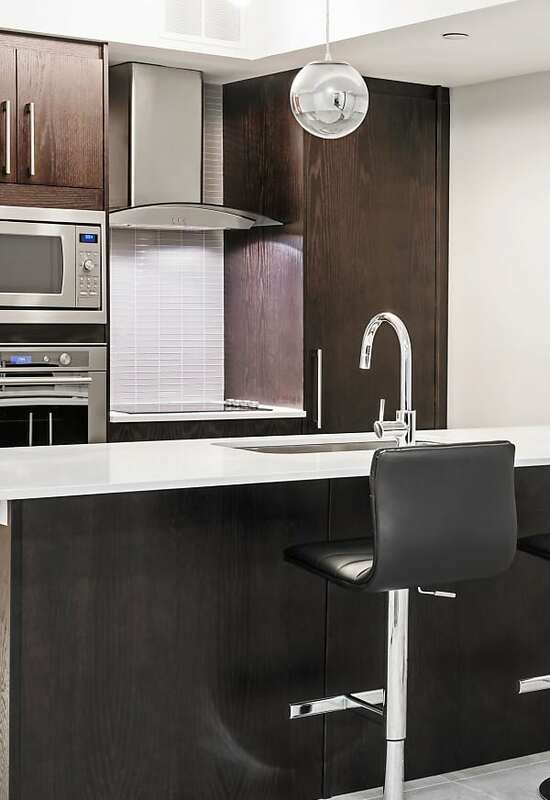 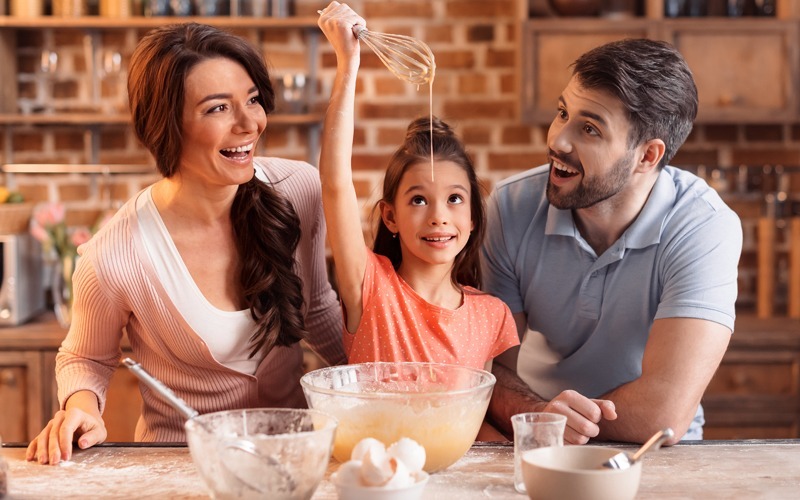 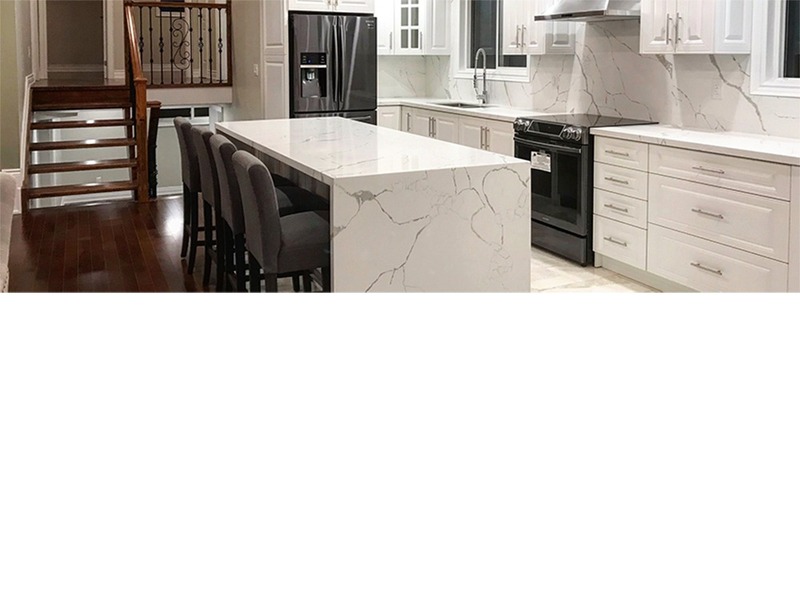 Whether you a looking to remodel your kitchen, merely a refurbishing treatment, allow us to bring your simple idea into a notable lifestyle with our quality craftsmanship, that'll only make your friends crave. 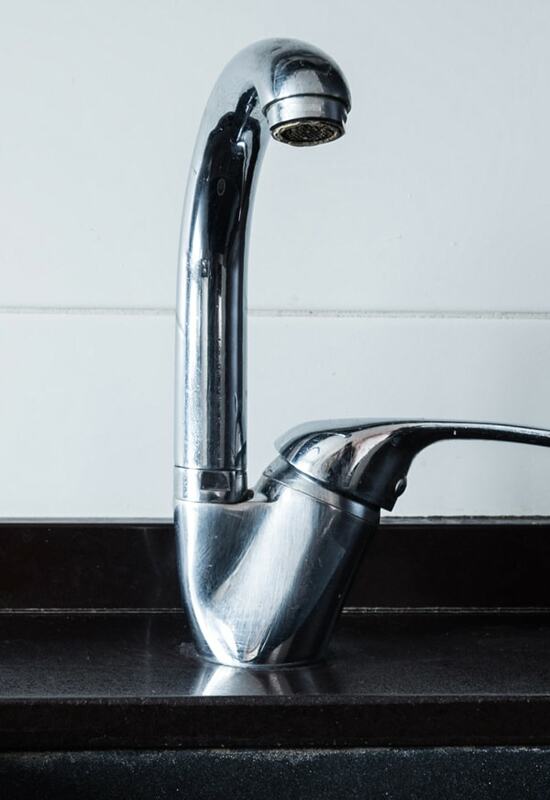 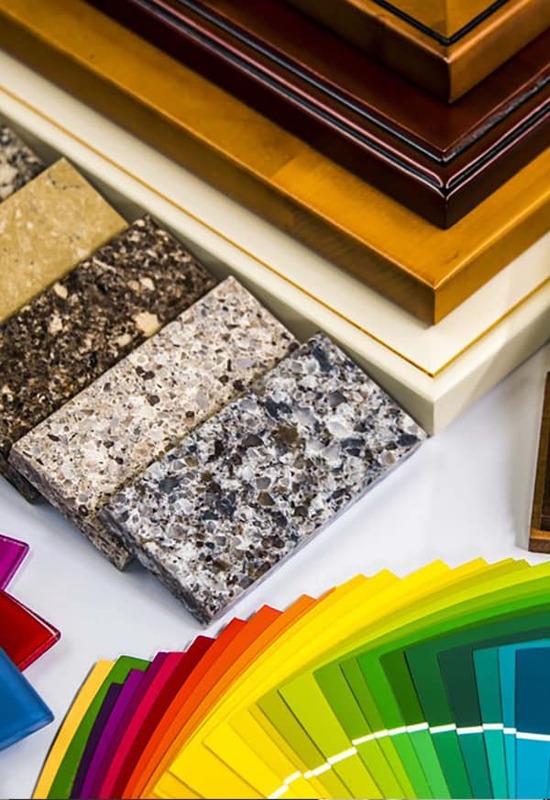 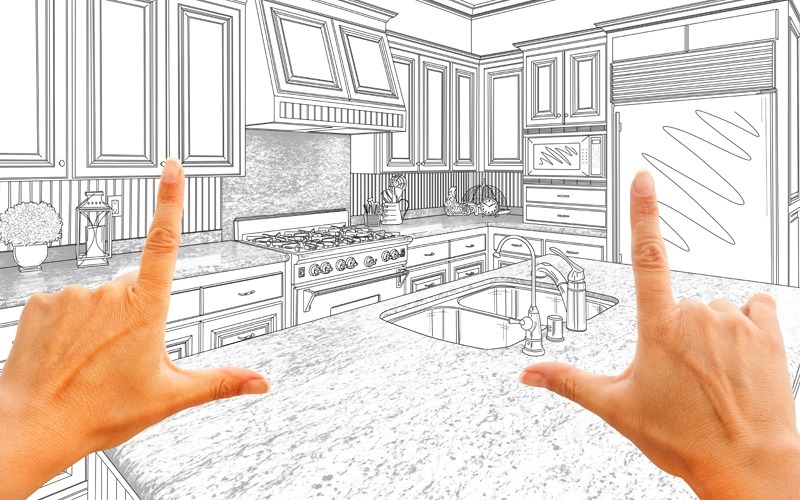 Consider using either marble, granite, quartzite, or onyx stone products for your countertop, or the floor, the backsplash, endless array of colors and color schemes, patterns, and fitments. 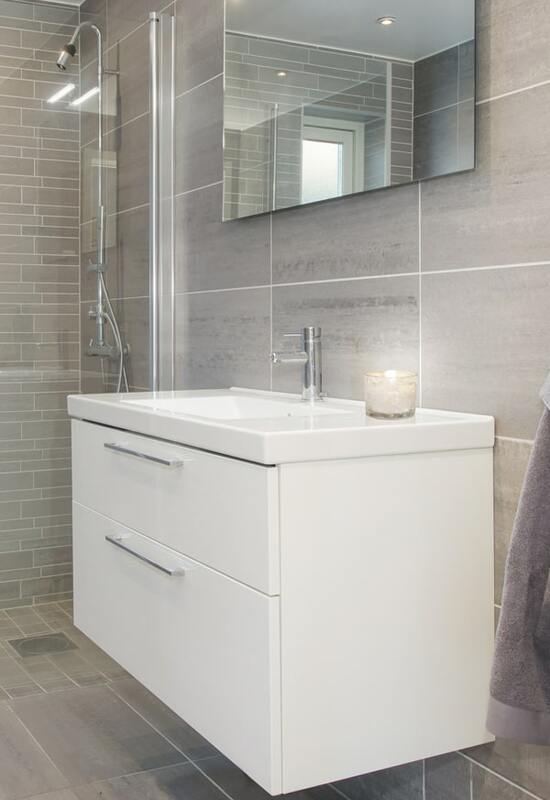 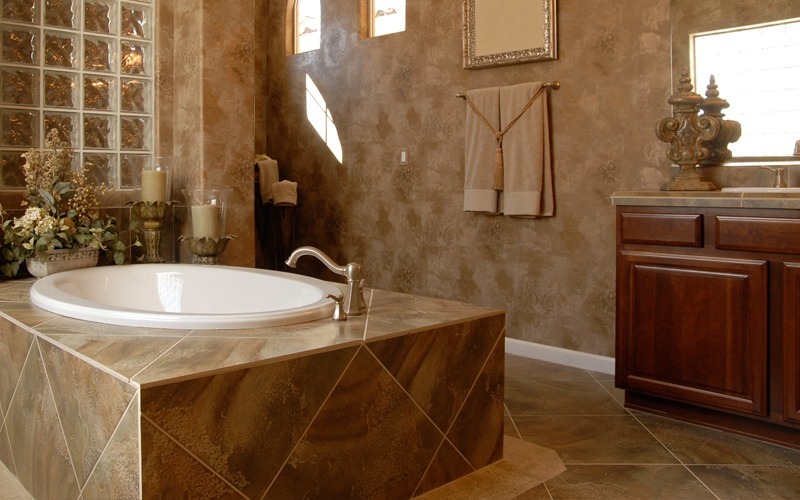 Let’s give the outlook of your bathroom a real boost with our inspirational design ideas, consider, quality stone products for the master, and guest bathrooms, and power rooms, whether it's remodeling, renovation, or just refurbishment, trust our quality craftsmanship in the execution of flooring, storage, fitments like sinks and faucets, or vanity upgrades. 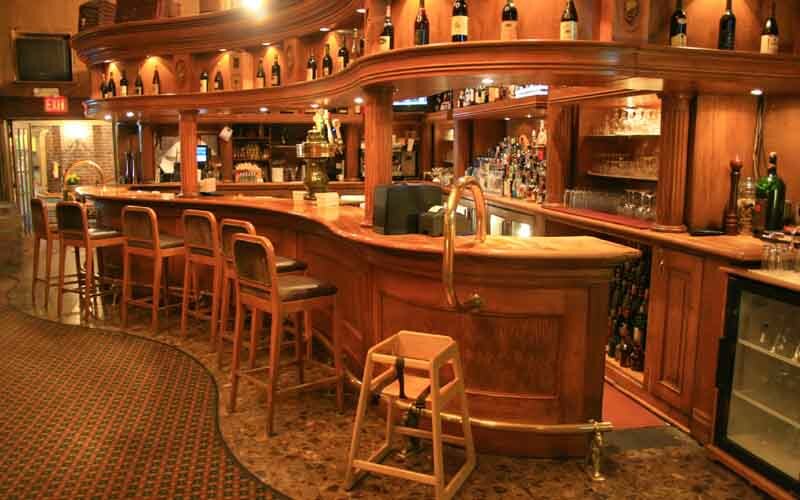 A stylish bar that fits your image, taste, and requirement with functional underbar systems gives a very higher value to your restaurant, pub or the club, and a raised breakfast bar in your house draws the admiration of your family and friends, and over time that space becomes the center point in your home. 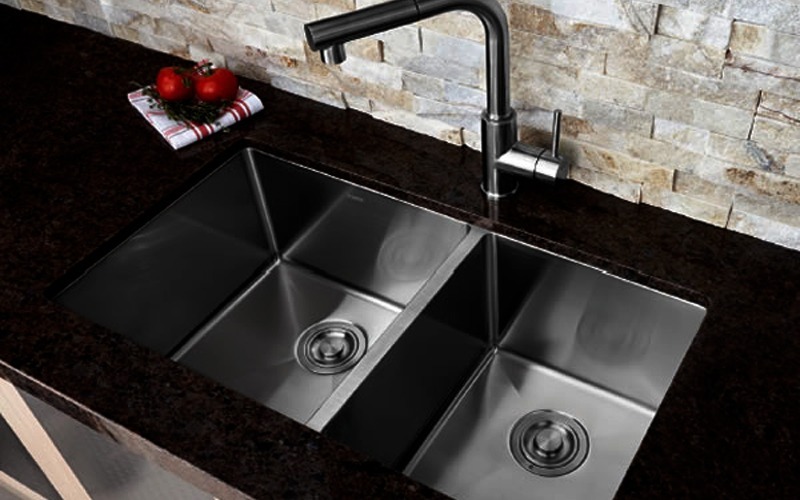 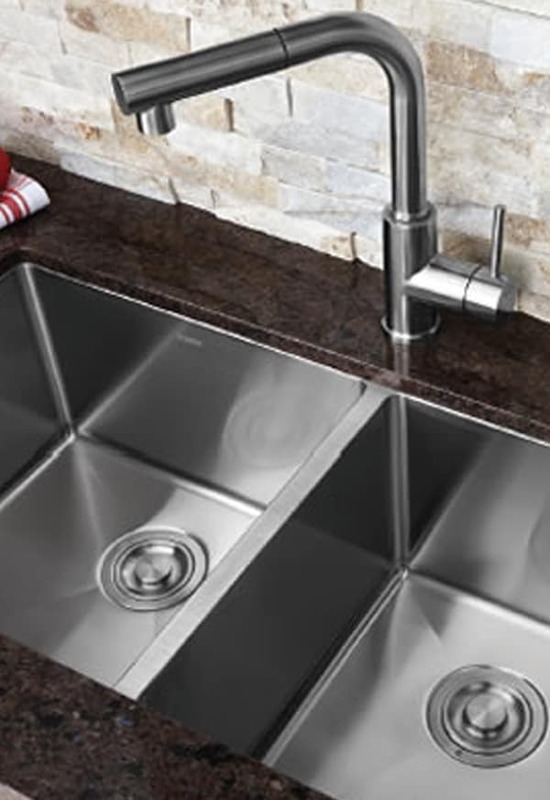 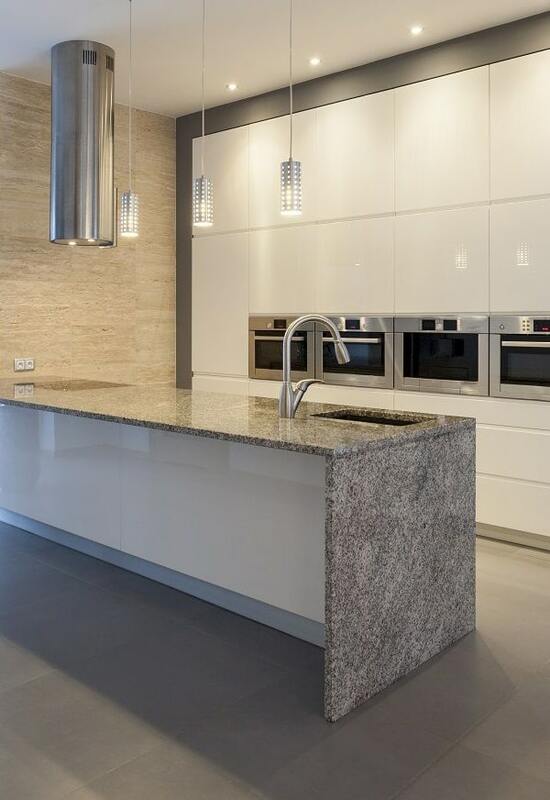 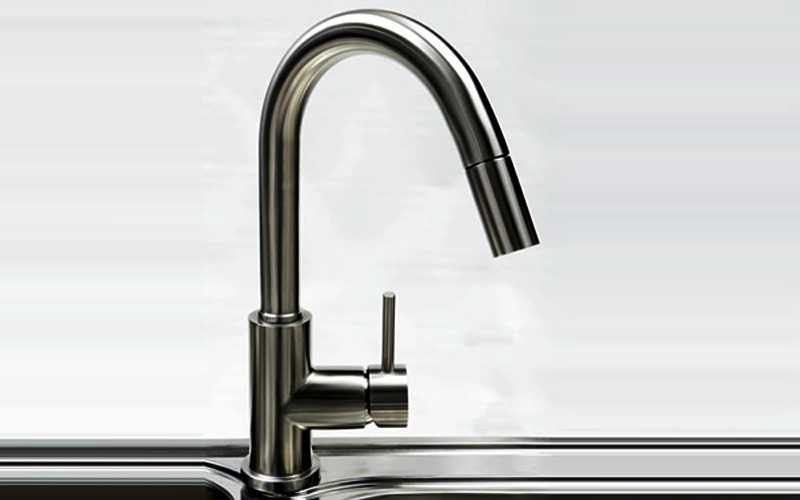 Typically, a raised bar is made out of the same stone that is chosen for the kitchen countertop.